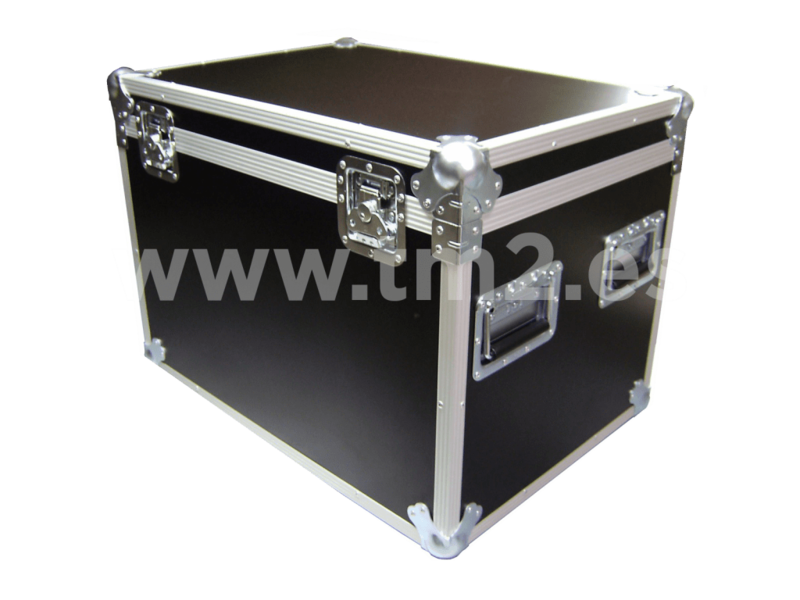 Technical and resistant boxes made of wood from multi-layered birch and reinforced with embossed aluminium or PVC. We adapt to your needs as we can make any design and dimensions. Variety of profiles, corners, closures, hinges, wheels, handles, etc. Possibility of lining the interior with high density foam of different thicknesses, depending on the degree of protection.